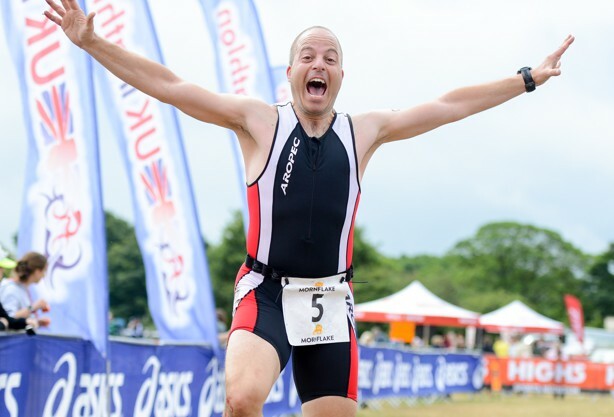 The Birmingham Triathlon takes place on Fathers day this year, 16th June. So we're going all out to make it a weekend to remember for all the family. Saturday we have the Birmingham UK Kids Fun Triathlon & Duathlon events! With the big race itself taking place on Sunday. So why not make a weekend of it for all the family? Birmingham Triathlon Voted #2 Read the article here. Sutton Park will be the venue for the 2022 Commonwealth Games Triathlon. If you want to “Tri a Triathlon” or are an experienced triathlete we have created a 'Triathlon Experience' for everyone to enjoy with distances and challenges for novice through to pro. Did the Olympic tri on Sunday, great event well organised, had a good race myself and managed to win my age group (40-44)! Cheers. A HUGE thank you and WELL DONE to all concerned for a wonderful event yesterday at Sutton Park - so well organised and everyone was really friendly and helpful - this was my 2nd tri and I loved it!! !